Catherine Helmer, a public health physician by training, is a researcher in the epidemiology of dementia. Her research focuses on the risk factors and protective factors of Alzheimer's disease and other dementias, the natural history of dementia, the temporal trends of these diseases, as well as innovations in patients care. In recent years she has also developed a research theme on the relationship between the eye and the brain. Many of her research works are developed from population-based longitudinal cohorts that she manages. Marie-Bénédicte Rougier is ophthalmologist in the CHU of Bordeaux. She has a PhD in neuroscience; she is involved in the medical management of retinal and neuro-ophthalmological diseases. She participates in epidemiological studies on eye and aging, focusing particularly on the retina and the optic nerve. She is a member of several international companies: NANOS (North American Neuro-Ophthalmology Society), ASRS (American Society of Retina Specialists), ARVO (Association for Research in Vision and Ophthalmology), CNOF (Club de neuro-ophtalmologie francophone) and SFO (Société Française d’Ophtalmologie). Audrey Cougnard-Gregoire has a PhD in Biological and Medical Sciences, Option Epidemiology and Intervention in Public Health. After working on the prognostic factors of early psychotic disorders and on the pharmacoepidemiology of psychotropic drugs in the INSERM 657 unit (Pharmacoepidemiology and evaluation of the impact of health products on populations), in 2010 she joined the unit INSERM 1219 where she works as a statistical engineer. Her main research focus is on the vascular factors associated with eye diseases. 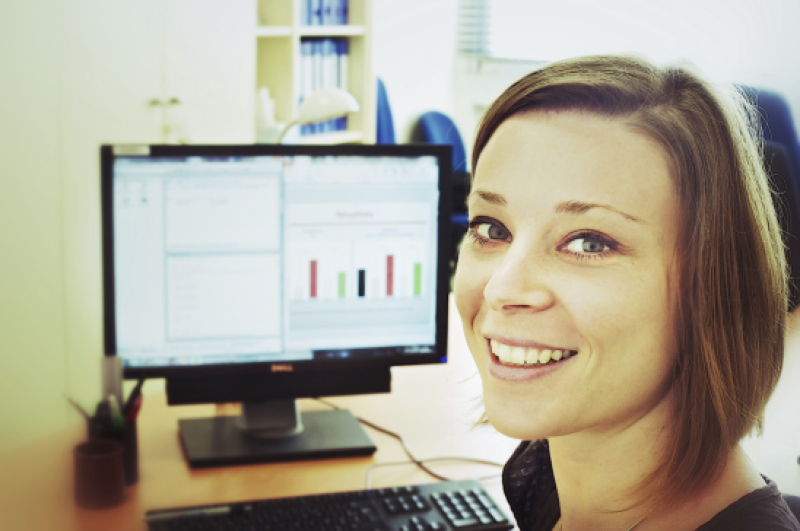 She also carries out the statistical analyses dedicated to ophthalmological studies and dealing with diabetes. Bénédicte Merle, dietitian by training, is epidemiologist specialized in the relationships between eye diseases and nutrition. She is interested in the impact of nutrition on eye diseases of aging such as age-related macular degeneration (AMD) or visual impairment. 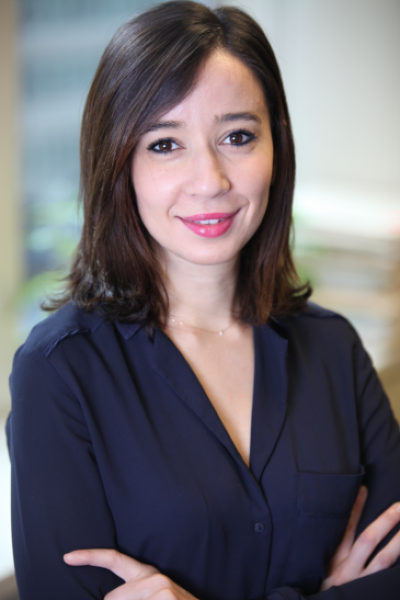 After a PhD thesis at the University of Bordeaux, two post-doctorates at the Department of Ophthalmology of the Center Hospitalier Intercommunal de Créteil and the Tufts Medical Center in Boston, she is currently a young researcher at the U1219 Bordeaux research center Population Research Center LEHA team. 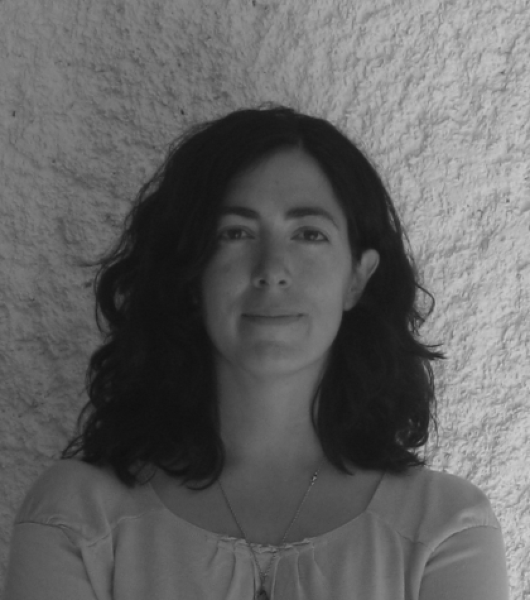 Involved in several projects, she studies the relationship between fatty acid status, nutritionand AMD in the framework of the ANR Blisar project and the European consortium E3. Bénédicte also explores the prevalence of visual impairment and its determinants in the CONSTANCES (PREVIS Project) national cohort. Brigitte Gontier is orthoptist since 1985. She began in an ophthalmologist's office for 5 years in Meaux and then at the Armand Trousseau Hospital in Paris, for 18 years. In 2008, Brigitte Gontier joined the CHU of Bordeaux where she is an orthoptist. She also performs her function in the epidemiological study ALIENOR since 2009. She carries out the following ophthalmological examinations: ETDRS, refraction, retinophotos, OCT, Optomap, measurement of macular pigment, measurement of dry eye, examination of crystalline opacities, Retinophotos, IOL master as well as ophthalmological questionnaires. 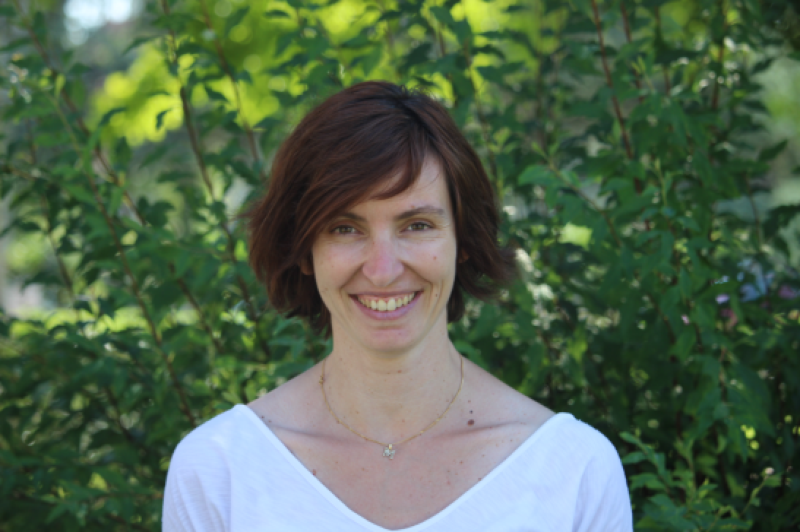 Cécile Delcourt, has a PhD in statistics and public health and is senior researcher at Inserm U1219-Bordeaux Population Health Research Center, where she leads the LEHA (Lifelong Exposures, Health and Aging) research group. She has a strong expertise in the epidemiology of eye diseases (in particular AMD, cataract and glaucoma). She is internationally renowned in the identification of risk factors for major eye diseases (in particular smoking, light exposure and nutrition). She has been leading 2 major population-based epidemiological studies in the field, since 1995 (POLA and Alienor studies). 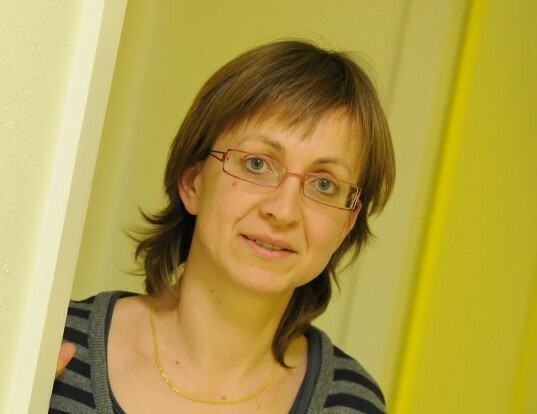 Since 2011, she heads the "European Eye Epidemiology” consortium, gathering 32 teams from 12 European countries, and is workpackage leader in two European projects (EyeRisk and SenseCog), granted in the Horizon 2020 framework. 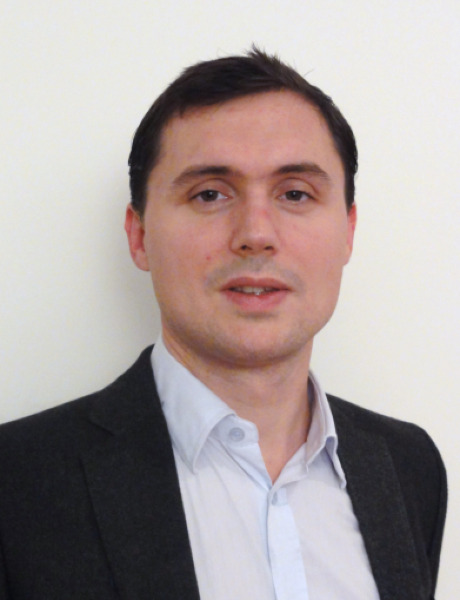 Cédric Schweitzer is an ophthalmologist specialized in glaucoma and cataract surgery. He works at the Bordeaux University Hospital. He is member of the team LEHA- INSERM U1219- Bordeaux Population Health Research Center. His research interests include epidemiology, imaging, glaucoma diagnosis and minimally invasive glaucoma surgery and femtosecond laser cataract surgery. 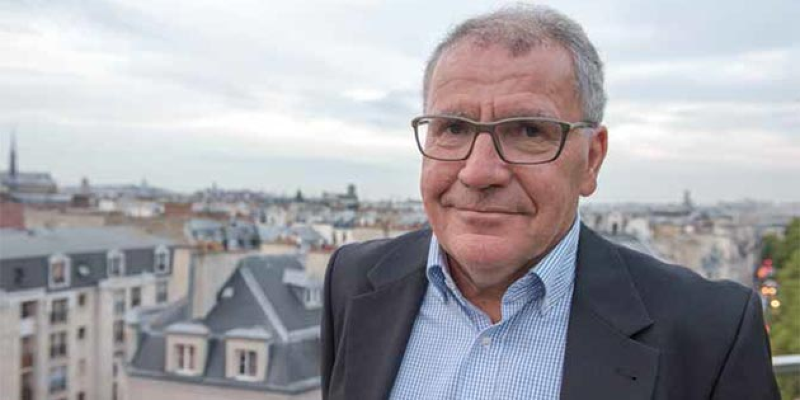 Jean-François DARTIGUES is Professor of University and Hospital Practitioner of Neurology since 1986 at the CHU of Bordeaux. He is a neurologist, an epidemiologist and a professor of public health. Jean-François KOROBELNIK is Professor of Ophthalmology at the Bordeaux University Hospital since 1999, Head of the department since May 2013. He is involved in research that focuses on the epidemiology of eye diseases (Consortium E3) and macular affections. The care concerns retinal diseases treated medically or surgically (AMD, Retinal detachment, Membrane and macular hole, ...). 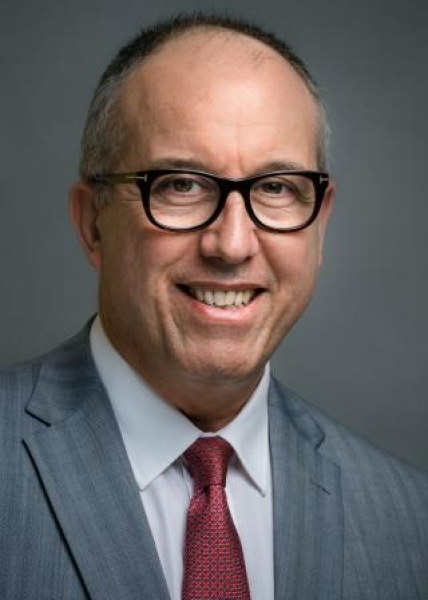 Author of more than 160 articles, he is a member of the SFO (President from May 2013 to May 2015), AAO, ARVO, ASRS, Euretina, Ever, CFSR President) and Club Jules Gonin. Mélanie Le-Goff is a graduate in biostatistics since 2006. She joined the Inserm 1219 Center upon graduation. She works mainly on cognitive and ocular aging. Her missions on Aliénor: management and monitoring of the study, as well as statistical analyses. 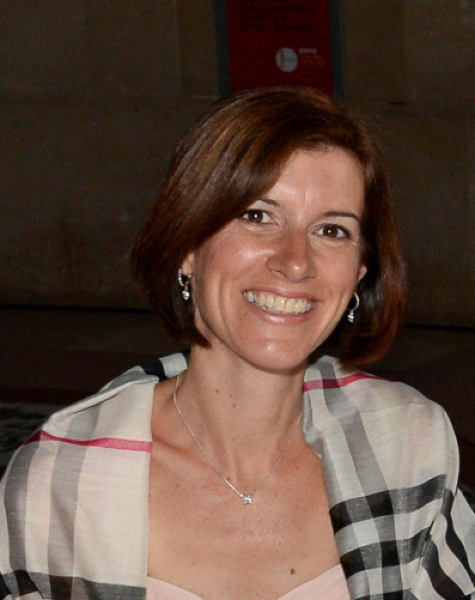 Marie-Noëlle DELYFER is Professor of Ophthalmology at the CHU of Bordeaux since 2013. She is responsible for the ophthalmology courses for graduate students at the University of Bordeaux. 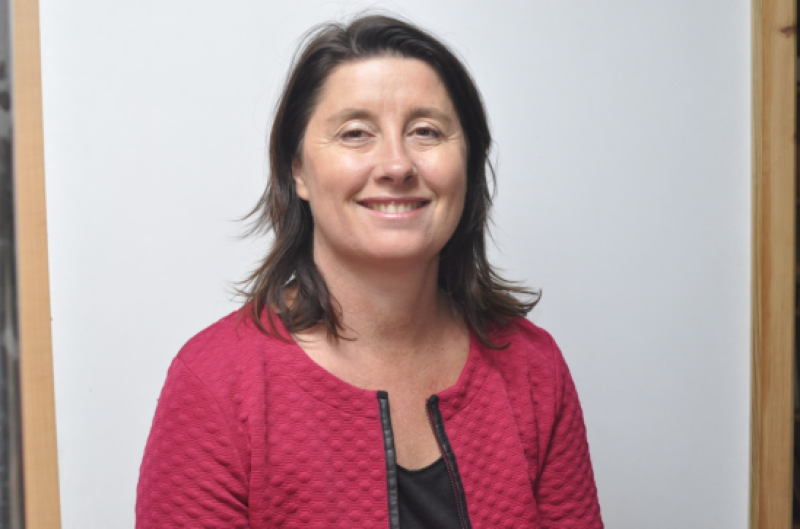 She is a member of the LEHA team (Lifelong Exposures, Health, Aging) at Inserm U1219 - Bordeaux Population Health Research Center since 2011 and is involved in research on the epidemiology of eye diseases and retinal diseases. During her residency in ophthalmology, Sarra Gatoussi also received a master in epidemiology. She is currently completing a fellowship in the United States with a focus on the aging eye. She works with the INSERM U1219 team on the ALIENOR cohort, in the framework of her PhD thesis in epidemiology.